Soviet turbojet with axial compressor and afterburner. 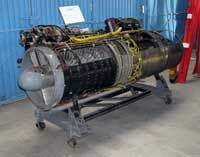 Engine RD-9 was firs turbojet completely developed in Soviet Union in OKB Mikulin. First version was designated AM-5. Later with modified compressor named AM-9. 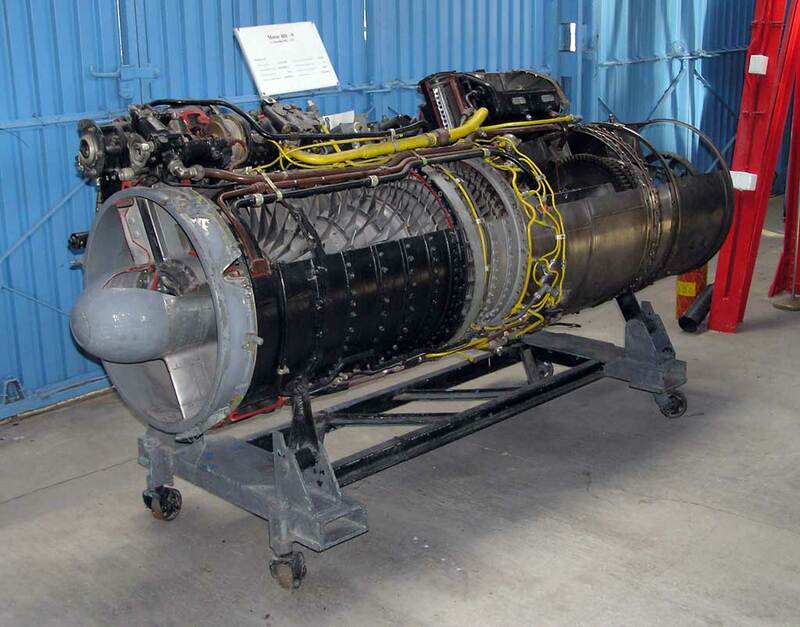 When chief designer was replaced in 1956 from Tumansky to Mikulin engine was renamed to RD-9. RD-9АF-300, RD-9-АF2-300 - engine with afterburner used in Yak-27 a Yak-28. RD-9B - engine with afterburner used in earlier versions of MiG-19. RD-9BF-811 - basic afterburner version used in MiG-19.